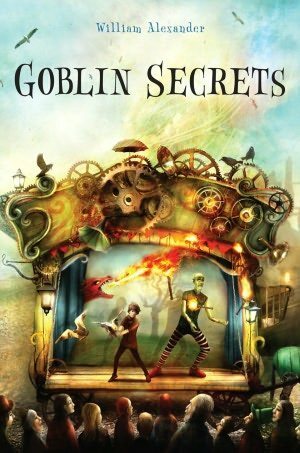 Goblin secrets is a thrilling story for children who like adventure and magic. Join Rownie on an epic mystery where even the most clever will be absolutely befuddled. A truly amazing book!